Fuji Electric has been providing power semiconductors, an important power electronics device, since the mid-1970s, and has provided products containing power electronics as the key technology to various market sectors. Since producing our first steam turbine in 1959, Fuji Electric has manufactured more than 532 steam turbines having a total combined output capacity that exceeds 33,039 MW, and has delivered these turbines to various countries throughout the world. Fuji Electric was one of the first companies to commercialize perpendicular magnetic recording media, and quickly implemented a vertically integration of its production line and is responding to the expanding market. Fuji Electric, the world’s leading manufacturer of electrical components, expands its distinctive line of reliable push buttons, switches and pilot lights with the new 16 mm "minico" series, featuring the shallowest depth in the market for industrial applications. Fuji Electric aims to provide integrated safety solutions that combine machinery safety, control safety and functional safety. 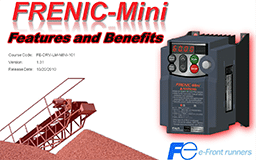 This issue covers wide range of Fuji Electric's core system control devices, such as the MICREX-SX series of programmable controllers, the MONITUOCH series of HMI displays, the FRENIC series of general purpose inverters etc. Fuji Electric has been manufacturing radiation detectors, radiation measurement devices and radiation monitoring and control systems , and has delivered them to many customers in Japan. this issue focuses especially on the overseas business of radiologic equipment and systems. Fuji Electric has previously developed, manufactured and sold magnetic recording media with the recent development of a perpendicular magnetic recording method. Fuji Electric strives to provide a total instrumentation and control system with vertically and horizontally integrated solutions that link seamlessly various components and solutions required on the shop floor. Fuji Electric has successfully developed the G-Twin Breakers, manual motor starters (MMS) and other components in accordance with the international standards led by the WTO. Fuji Electric is working to develop total energy solutions realizing coexistence of existing large-scale energy systems and distributed energy systems such as new energy, covering for a sequential energy cycle of generation, distribution, and consumption. 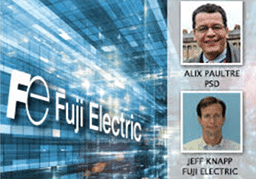 This issue focuses on Fuji Electric’s core components and system application. 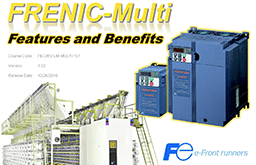 Fuji Electric’s core system control devices, MICREX-SX integrated controller, FRENIC general-purpose inverter and FALDIC servo system expanded application range with new technologies. This issue talks about Fuji Electric's advancing total solution packages, open standards in control systems. MICREX series is key to vertically and horizontally integrated system solution. Fuji Electric has long history of serving to Geothermal Power industry. This issue covers latest trends of thermal power plants and its technologies. This in-depth presentation provides you with valuable information on torque, motor control methods, speed control, and operating principles of AC Drives. 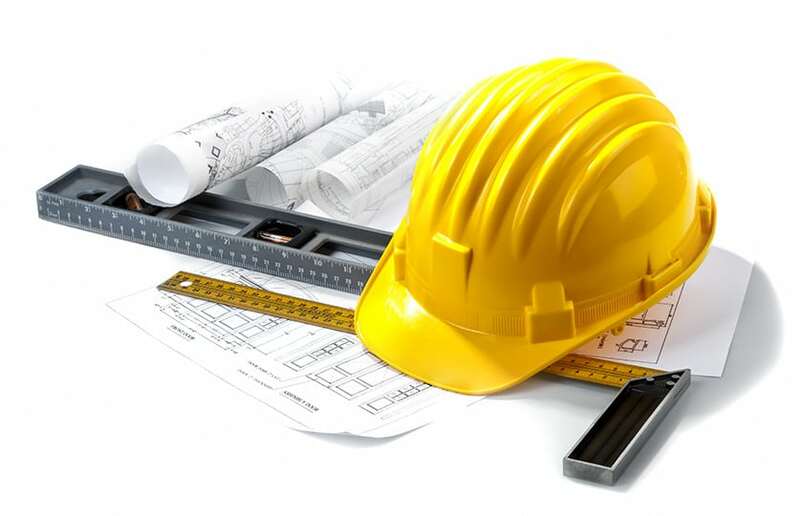 Learn about the advantages of using AC Low Voltage Drives as well as the effect of wear & corrosion, and the importance of fluid distribution system protection. Susan Smith and Stephen Bottari, Fuji Electric’s Distribution & Control experts, will help you learn more about our solutions, markets and applications. 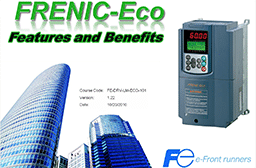 This training module provides a comprehensive view of the FRENIC-Eco. Discover the features and benefits of Fuji Electric’s new FRENIC-HVAC Drive and learn about its applications. Learn why Fuji Electric’s MONITOUCH V9 Series Human Machine Interface (HMI) products offer the features and functionality required to support advanced applications. Learn about Fuji Electric’s Manual Motor Starter products, which are part of the Company’s Distribution & Control business. Conozca los productos de Arrancadores de Motores Manuales de Fuji Electric, que forman parte del negocio de Distribución y Control de la empresa. Learn about Fuji Electric’s Push Button products, which are part of the Company’s Distribution & Control business. Conozca los productos de Botones de Comando de Fuji Electric, que forman parte del negocio de Distribución y Control de la empresa. Learn about Fuji Electric’s Contactor products, which are part of the Company’s Distribution & Control business. Conozca los productos de Contactores y Reles Termicos de Fuji Electric, que forman parte del negocio de Distribución y Control de la empresa. Learn about Fuji Electric’s Circuit Breaker products, which are part of the Company’s Distribution & Control business. Conozca los productos de Interruptores Automáticos de Fuji Electric, que forman parte del negocio de Distribución y Control de la empresa.